The Oddmall Seattle App is ready to go. 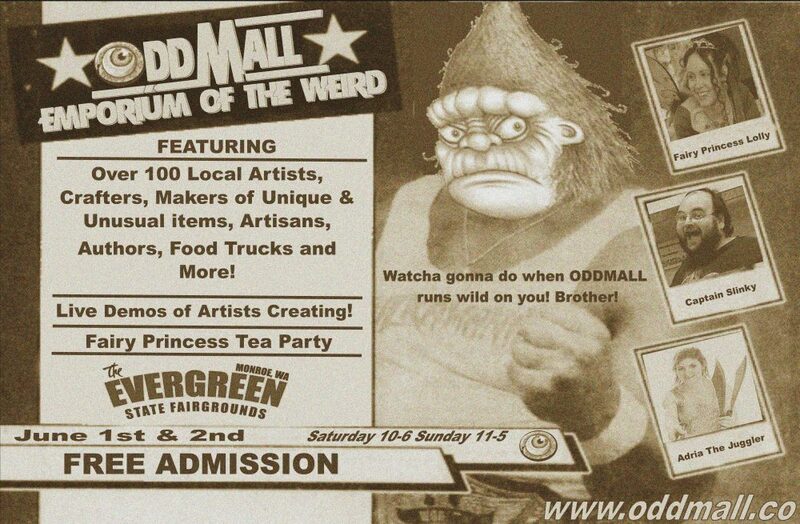 You can view the map of Oddmall, See all of the vendors websites, visit our facebook page, keep up with news and more! A great tool for the Oddmall shopper! The best part is, it is free!!! It is available for iPhone, ipad, and Android. Follow the onscreen instructions to pin the app to your home page.